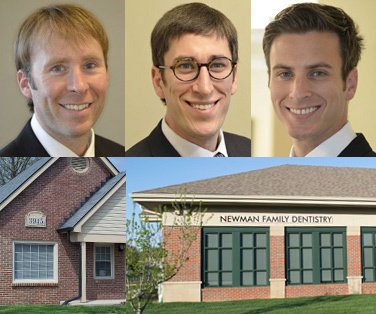 Our team has the knowledge, skills and information to help you create a positive and healthy dental future. To schedule an appointment, please fill out the form below. We'll call you to set up a date and time for your visit. Thank you for visiting our website.